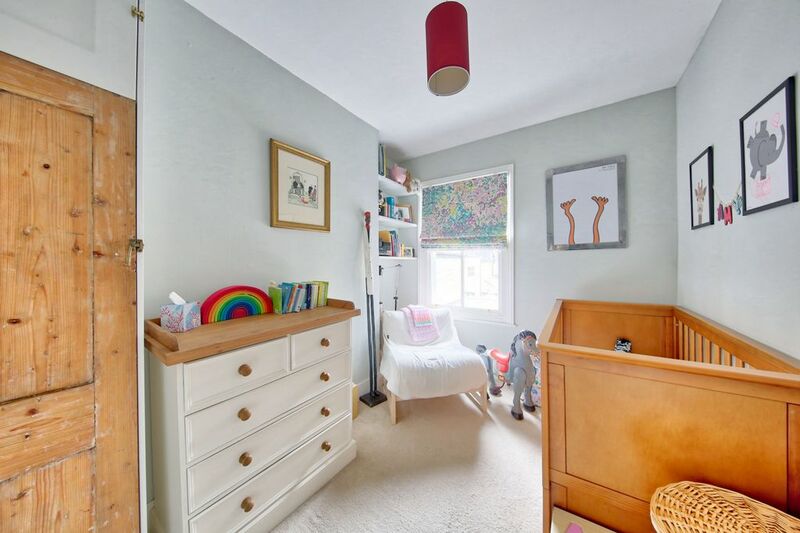 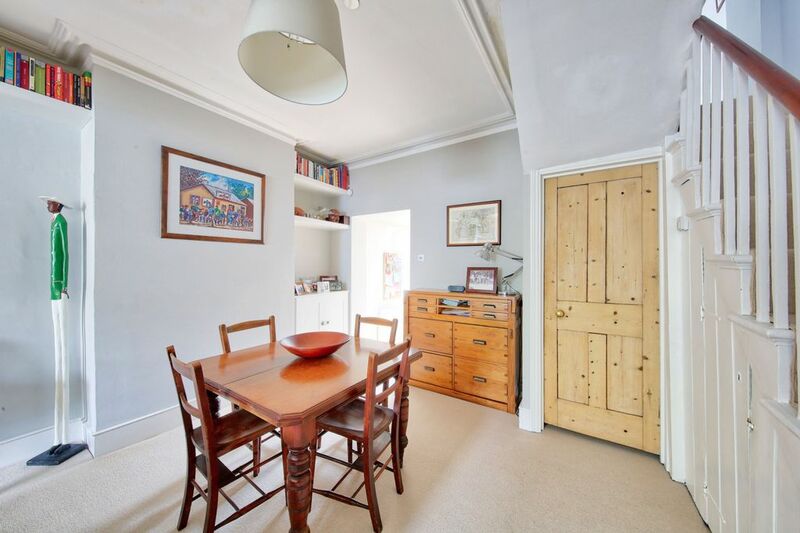 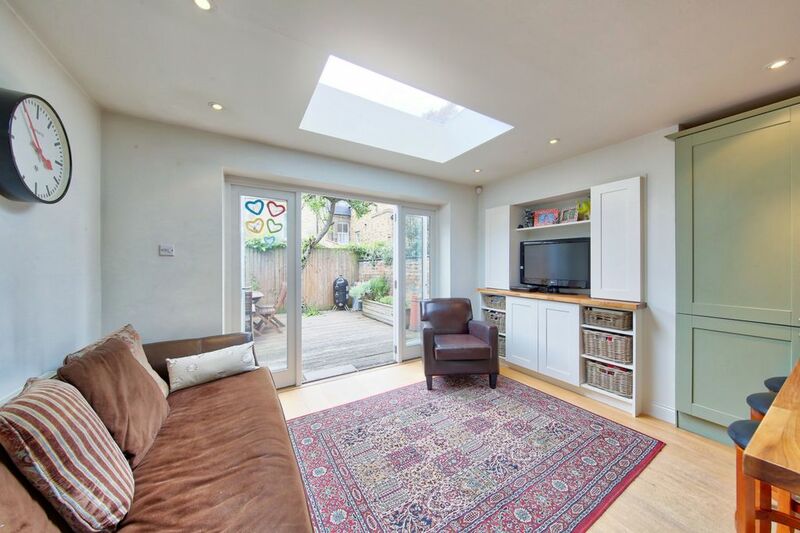 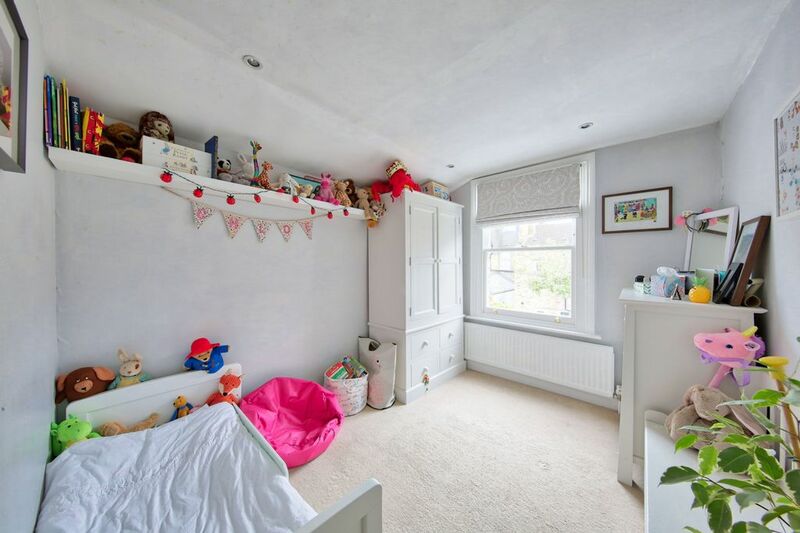 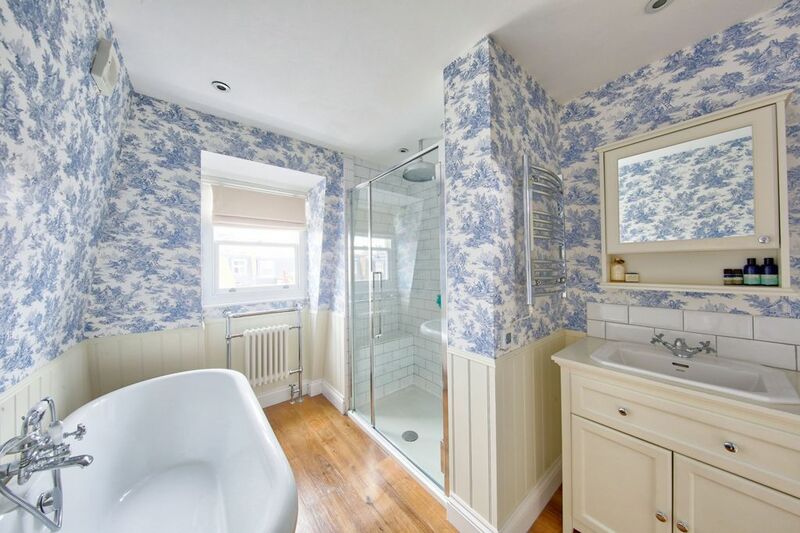 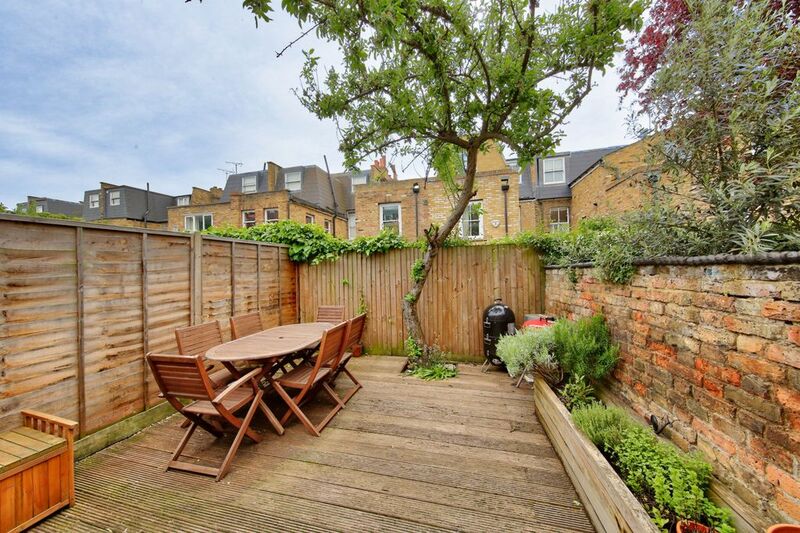 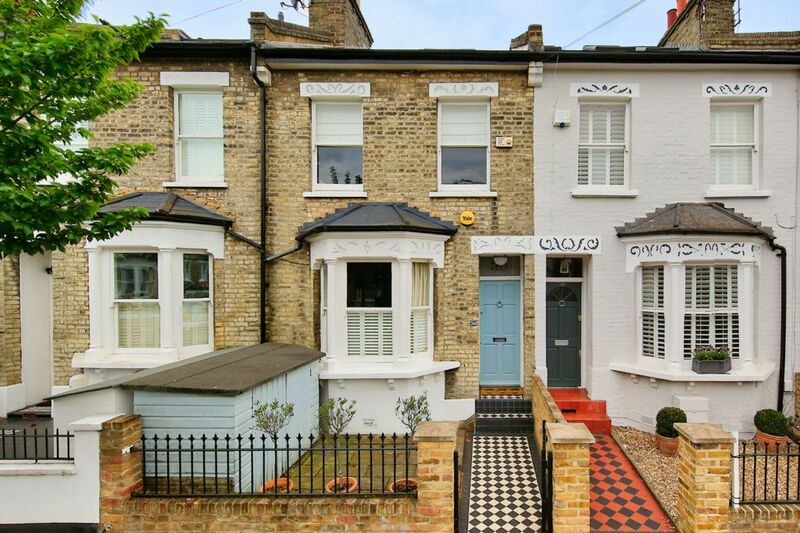 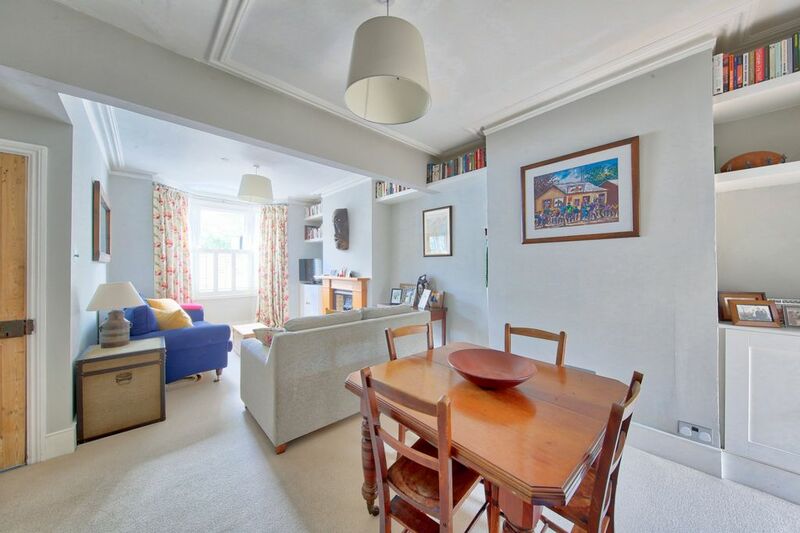 Cound are delighted to offer for sale this beautifully presented 'Tonsley' terraced house. 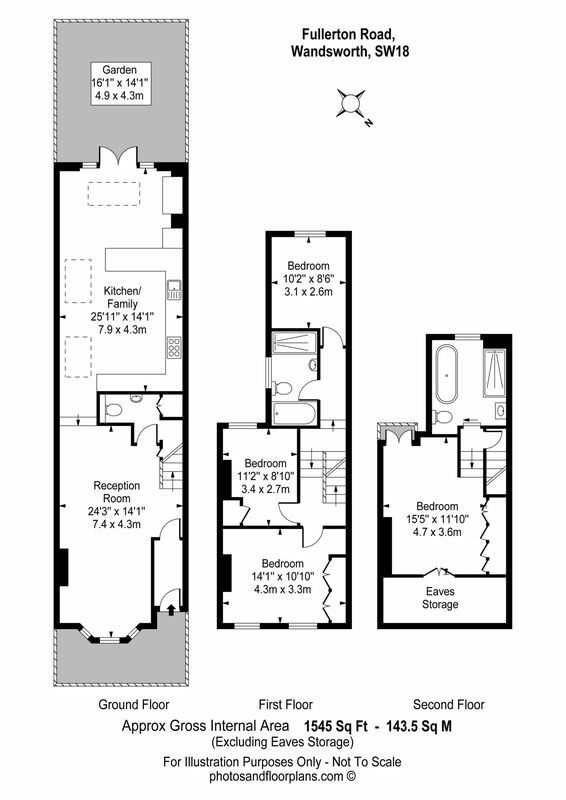 The accommodation includes a double reception room with downstairs W.C. and utility area. 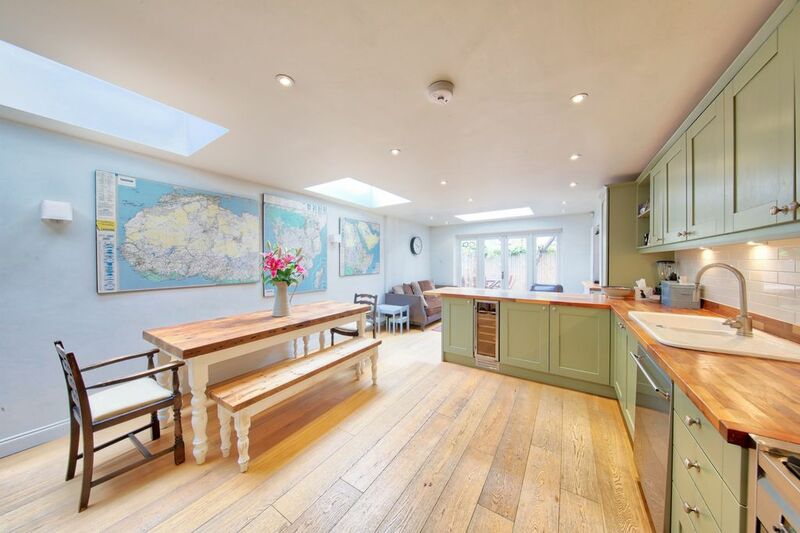 A larger than average extended kitchen/dining room with doors out to a southwest facing garden. 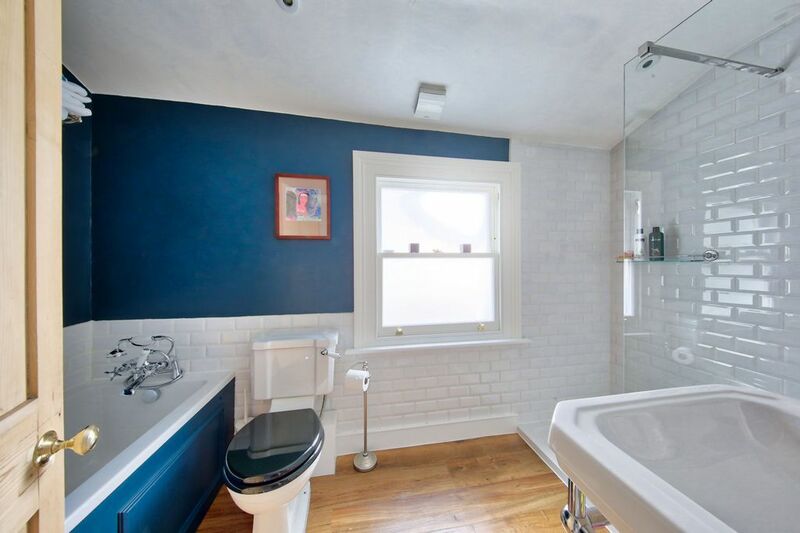 There is a modern well-appointed bathroom with separate shower and three bedrooms on the first floor. 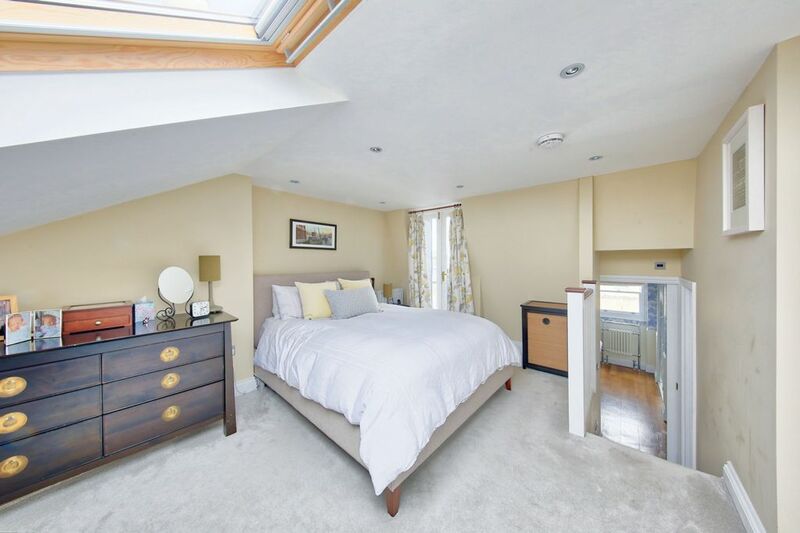 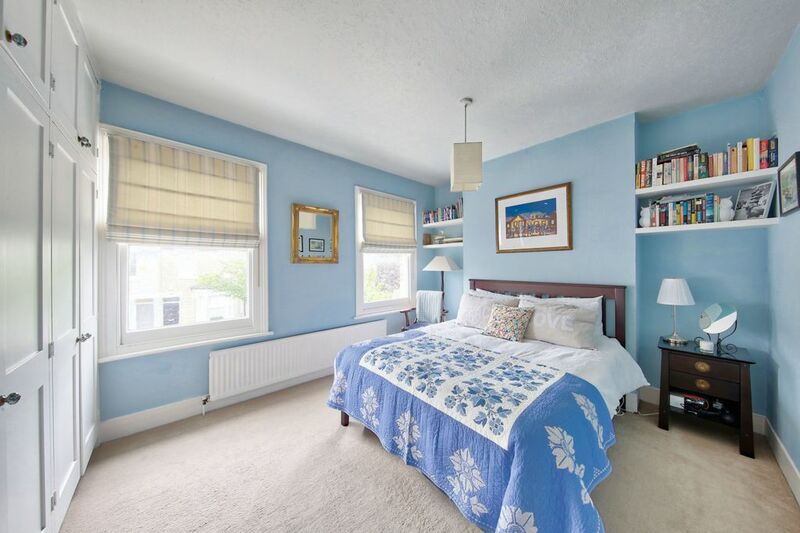 The second floor, which was added by the current owners, has a stunning master suite with spacious bathroom containing a large shower and beautiful freestanding bath, a bedroom with built in wardrobes and a Juliet balcony.